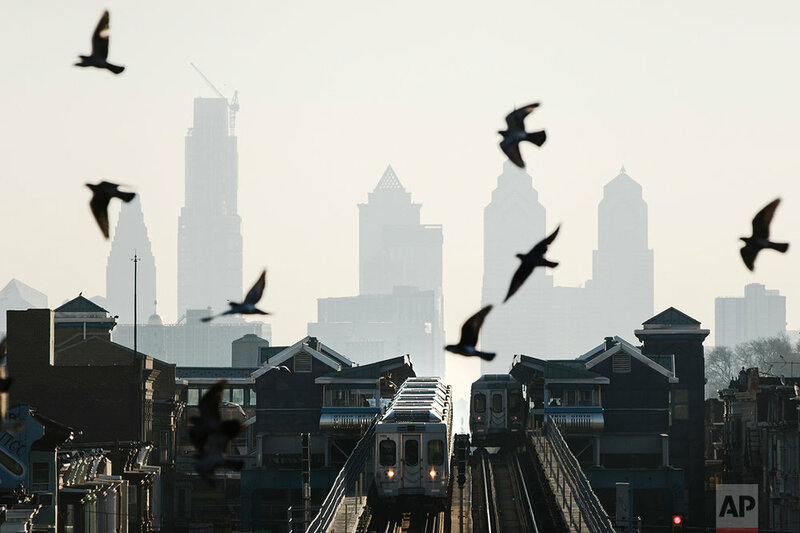 Best of the East is a monthly gallery that features some of the top photojournalism made by AP staff photographers and freelancers based in AP's 10-state U.S. East region. This month’s selection begins with a a single-engine aircraft crash into a building across the Merrimack River from Lawrence Municipal Airport in Methuen, Mass. 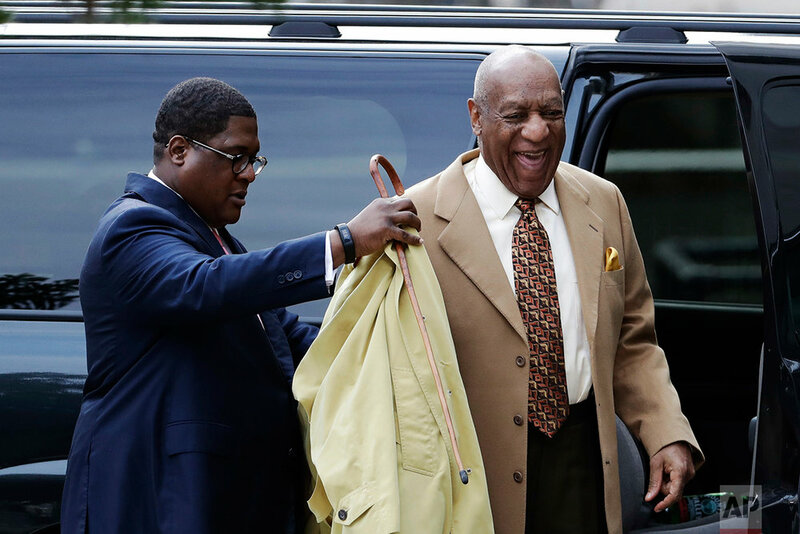 Outside Philadelphia, Bill Cosby attended a pre-trial hearing in his sexual assault case. In New York’s Times Square, a Muslim man prayed during a rally against President Donald Trump’s executive order banning travel from seven Muslim-majority nations. 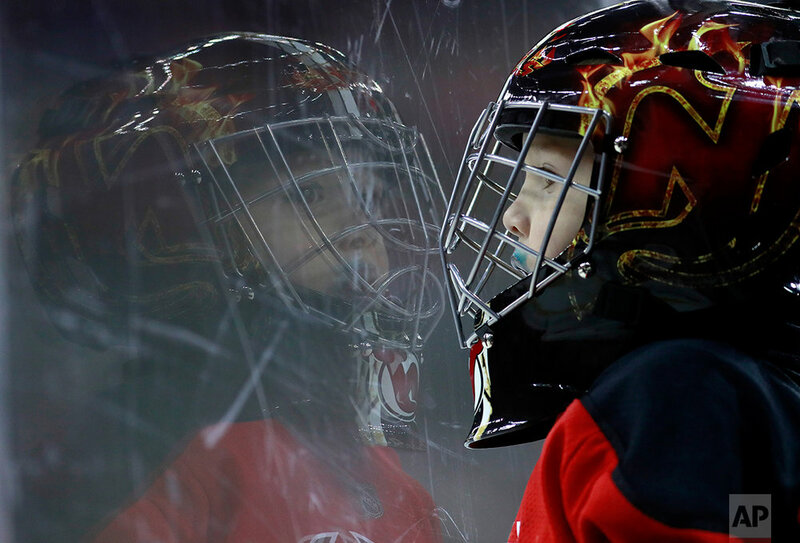 A rare visit to a salt mine in upstate New York and a routine professional hockey game in Newark, New Jersey yielded memorable daily life images. 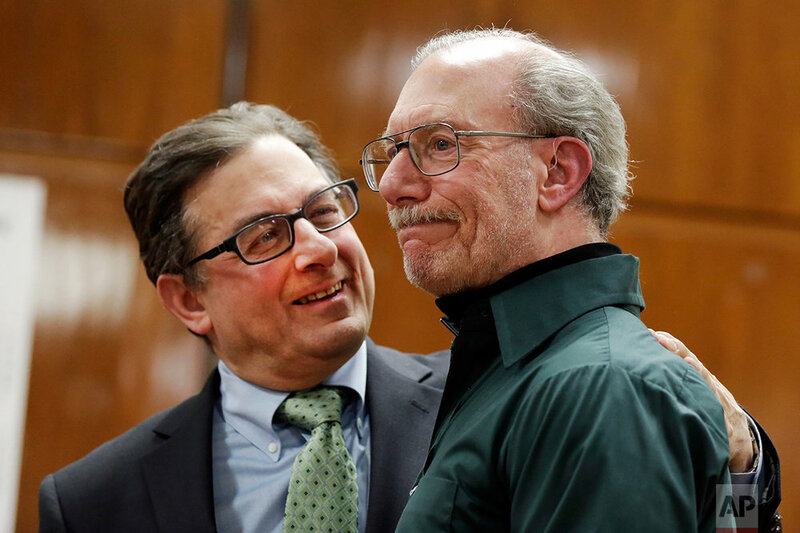 In New York, the father 6-year-old Etan Patz, who disappeared on the way to a school bus stop 38 years ago, reacts after the second trial of Pedro Hernandez, convicted of killing the boy. Celebrity appearances, both human and creature, happened in varied places such as Punxsutawney, Pa., Cambridge, Mass., and New York City. Weather was a factor throughout the region, impacting millions of lives. Lastly, a mix of sports images, New York fashion preparation, a circus performance and rail car defects rounds out this month’s diverse report. This gallery was curated by Jacqueline Larma, Regional Photo Editor/East for the Associated Press.